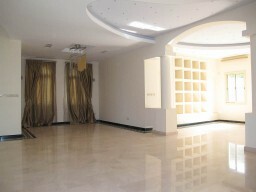 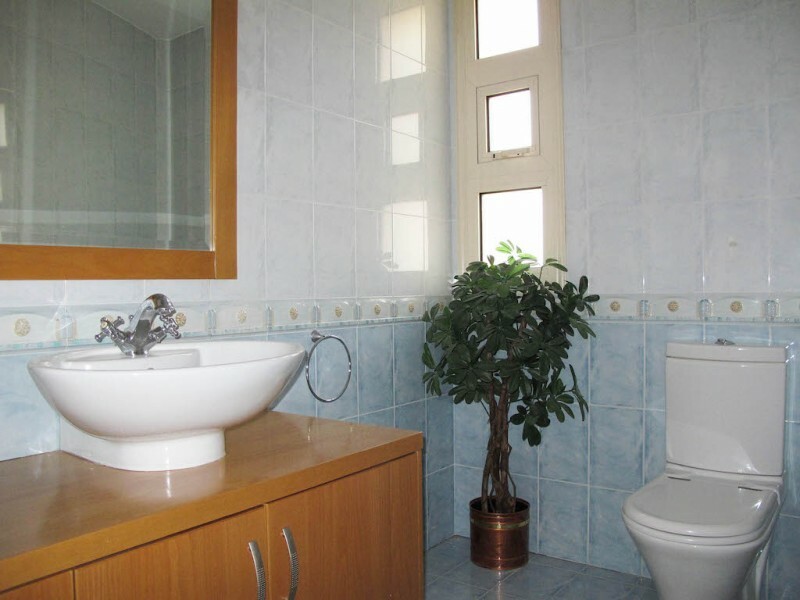 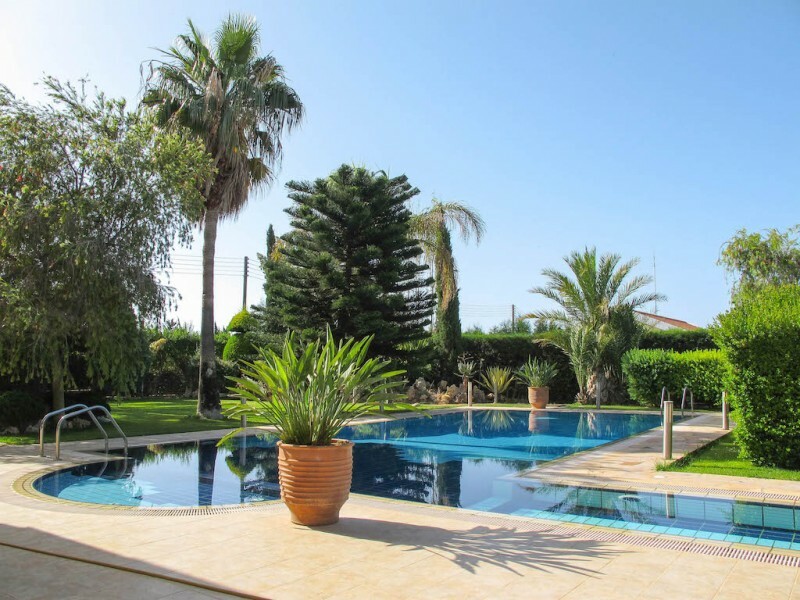 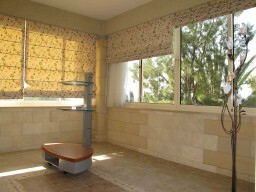 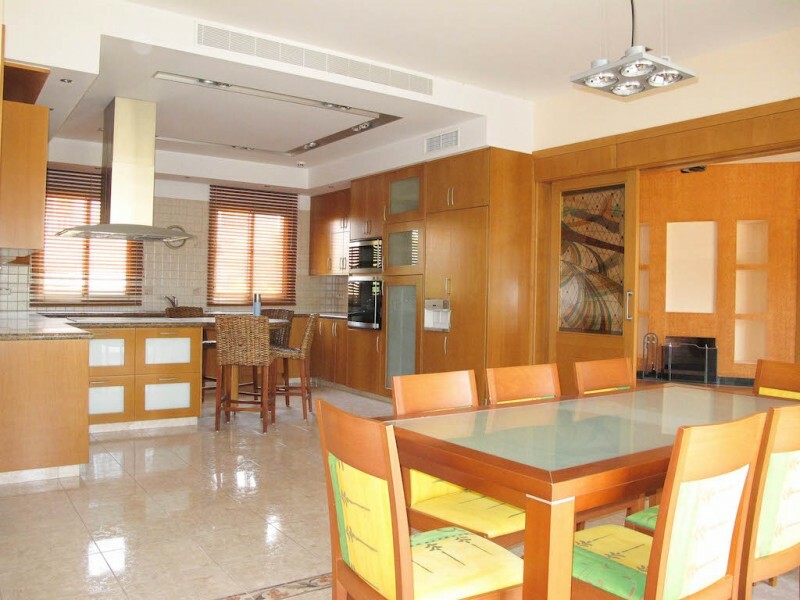 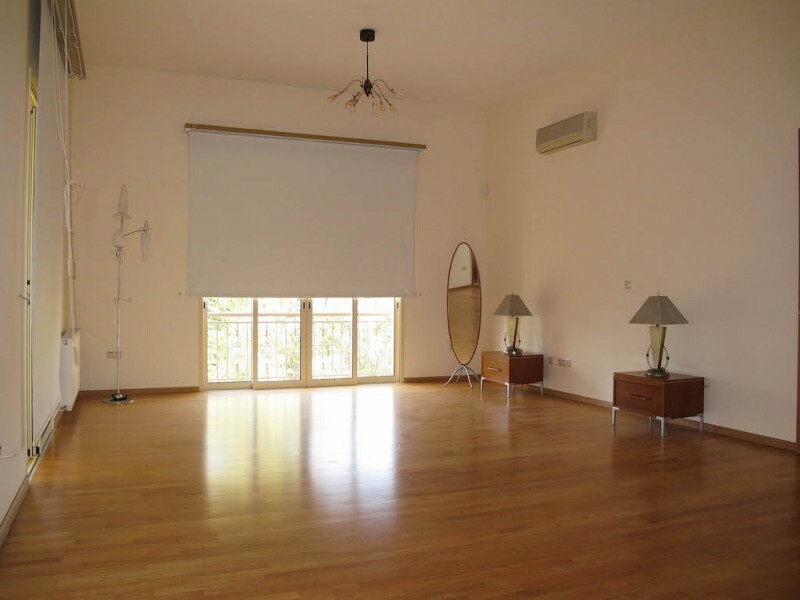 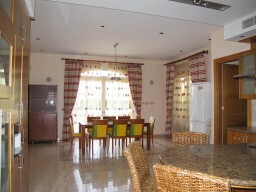 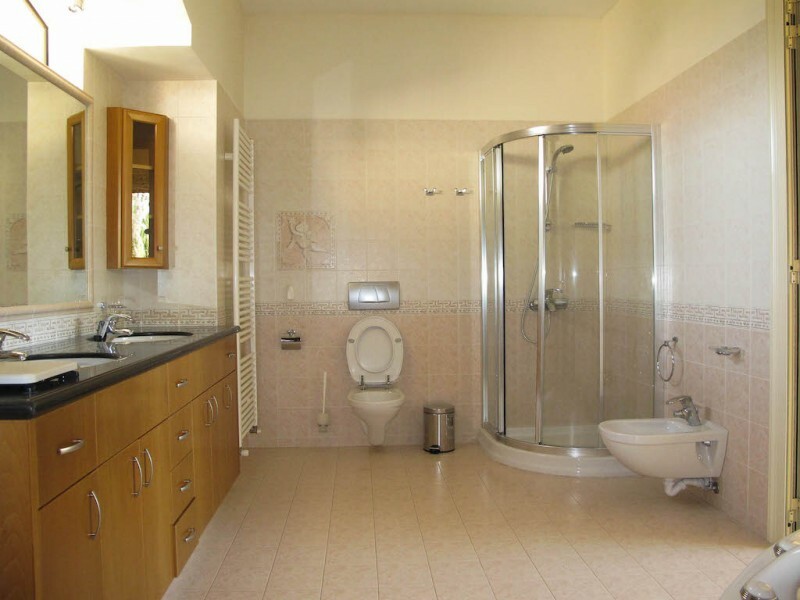 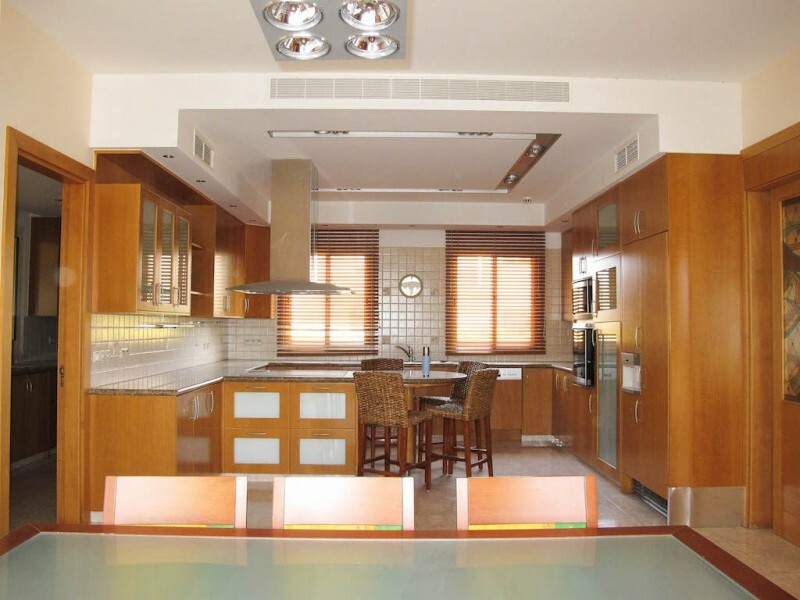 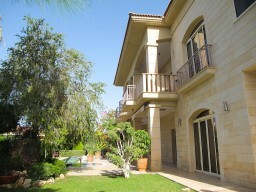 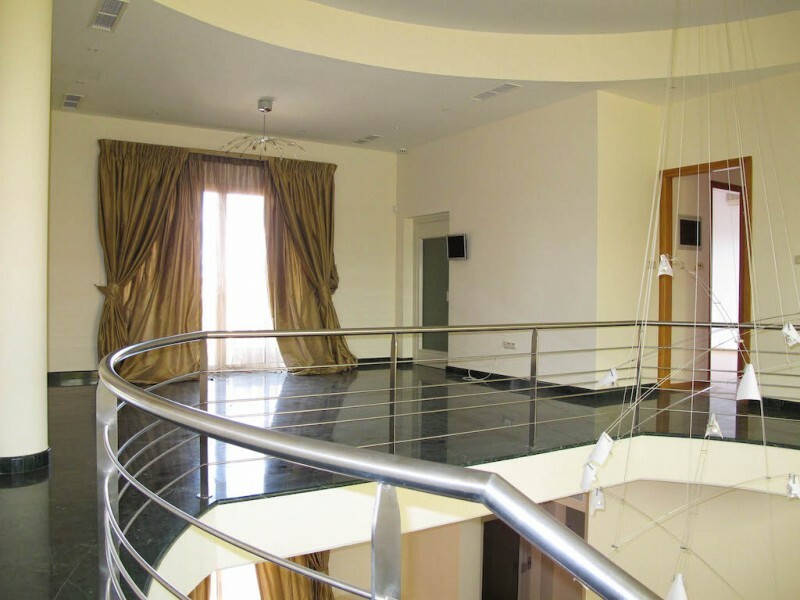 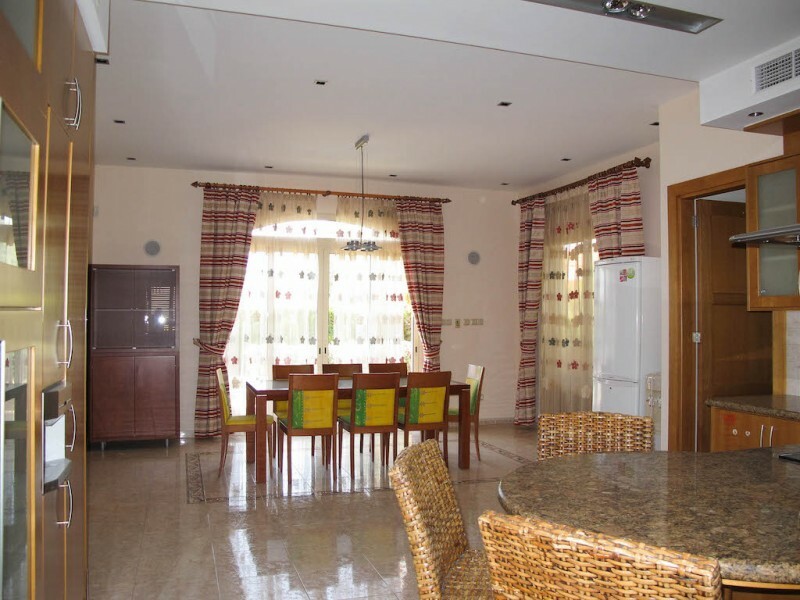 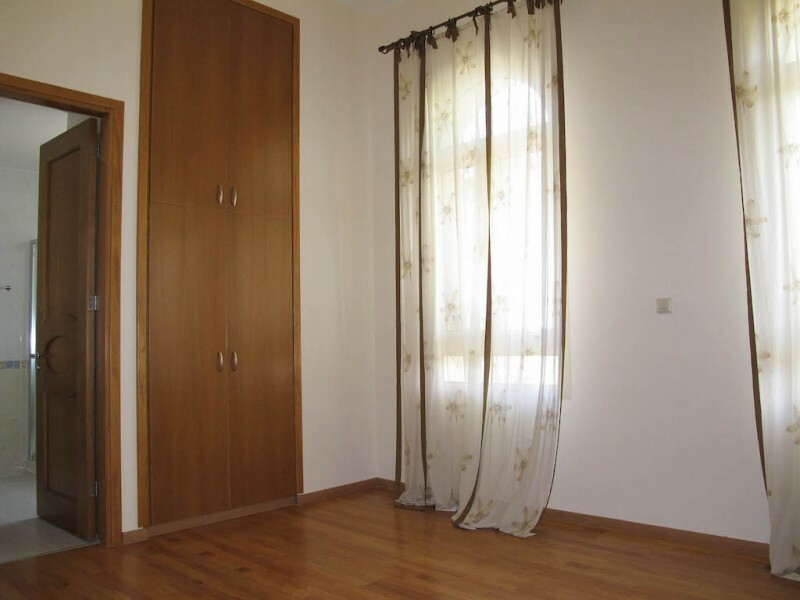 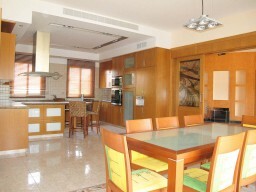 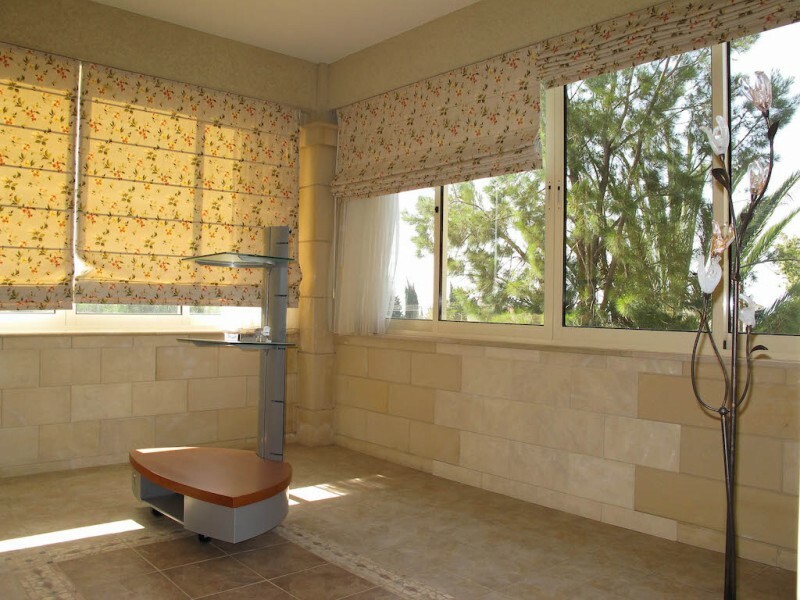 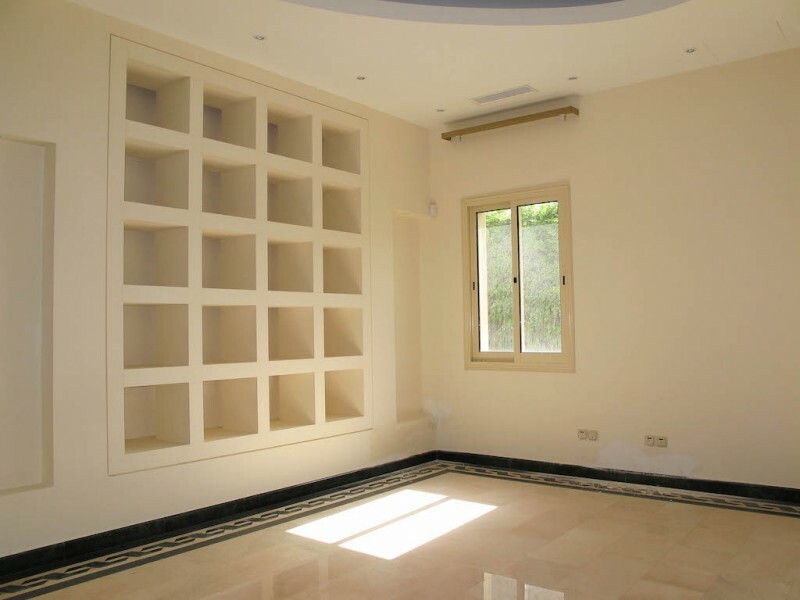 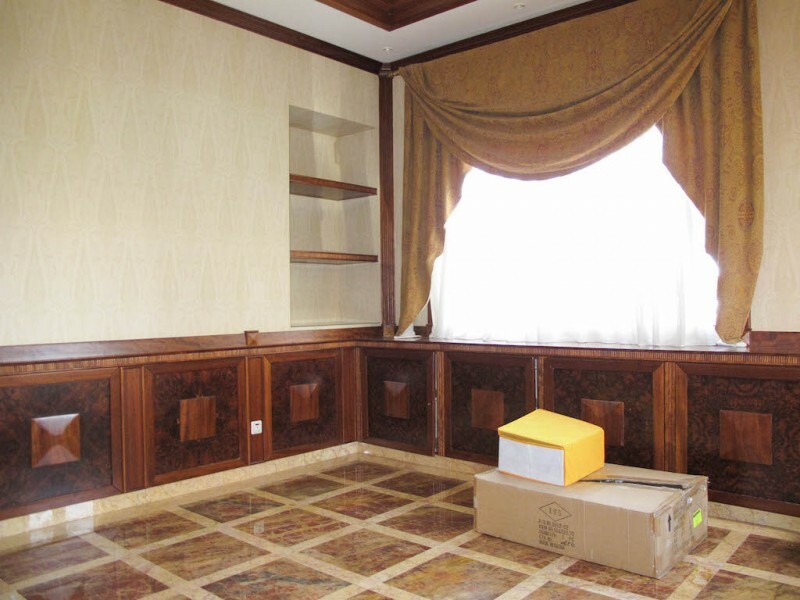 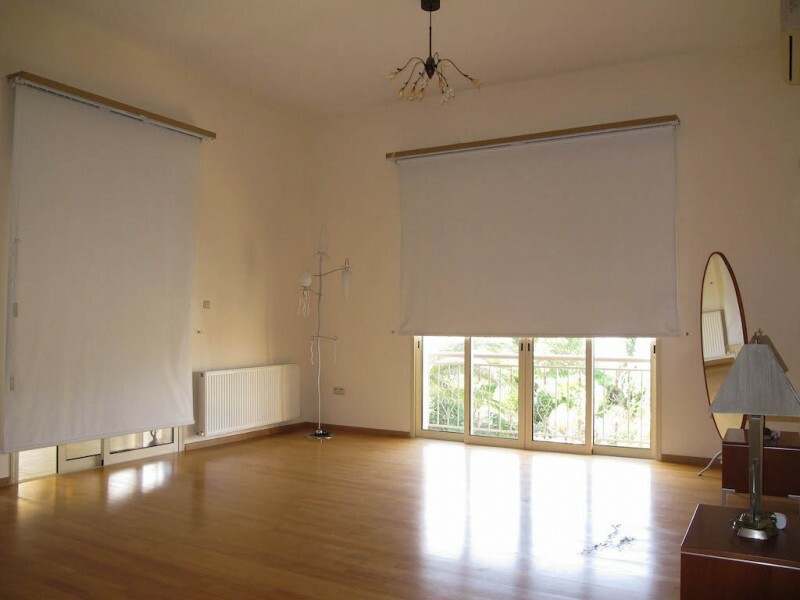 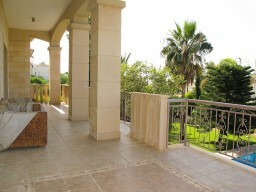 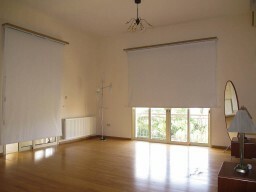 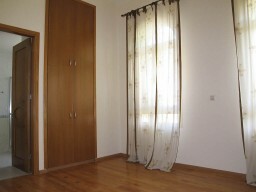 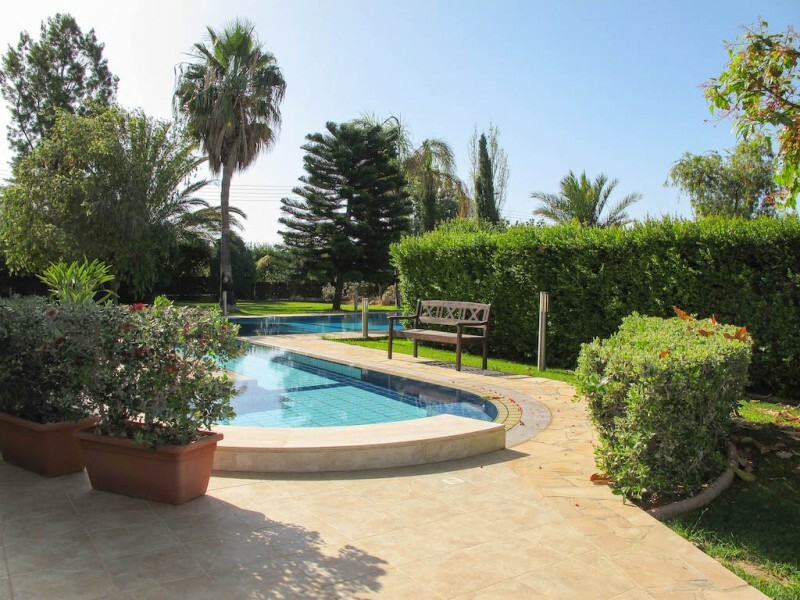 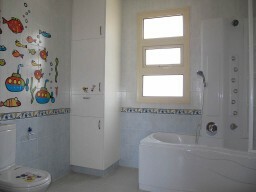 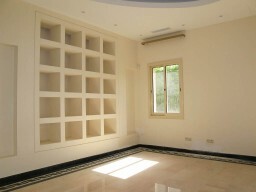 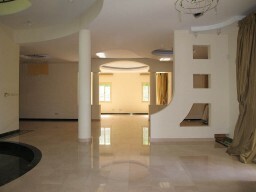 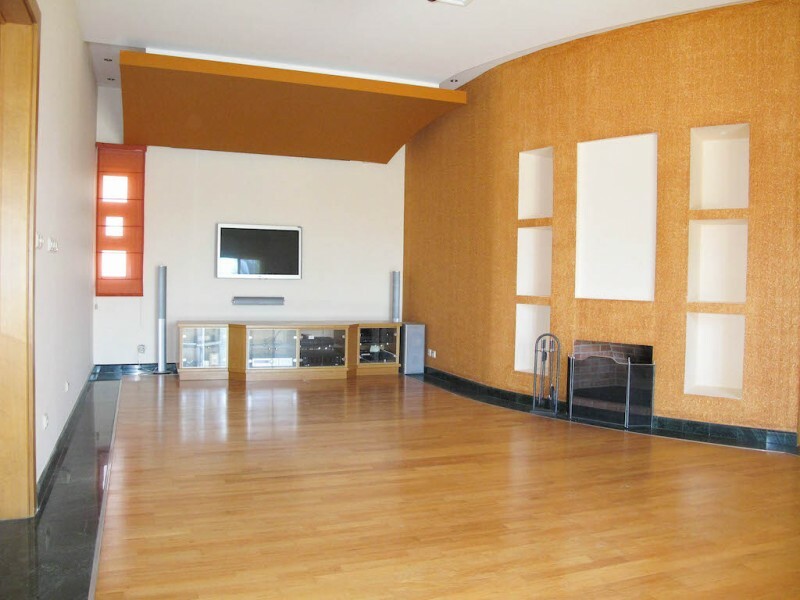 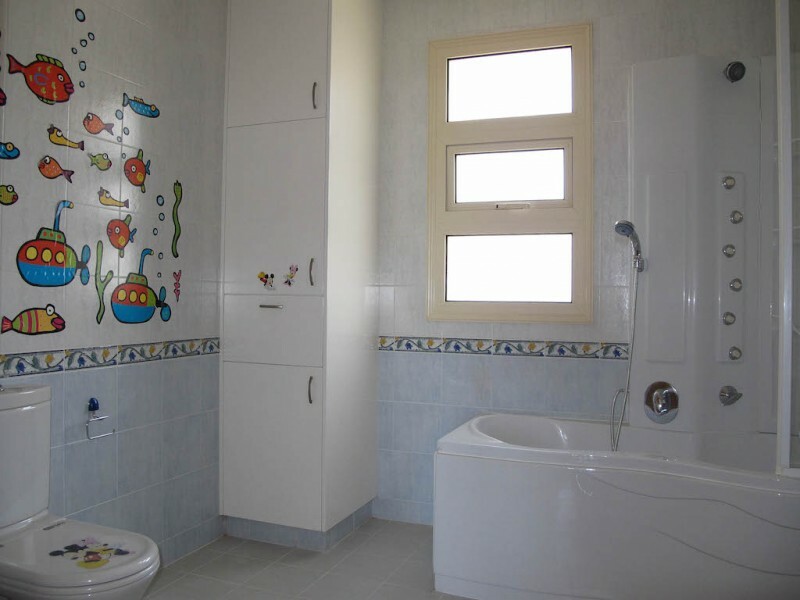 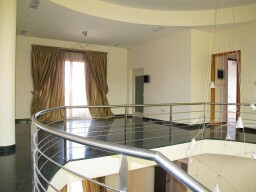 Luxury Villa in Limassol in one of the most prestigious areas of the city. 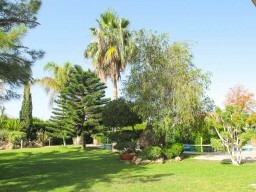 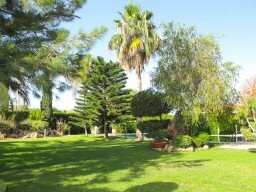 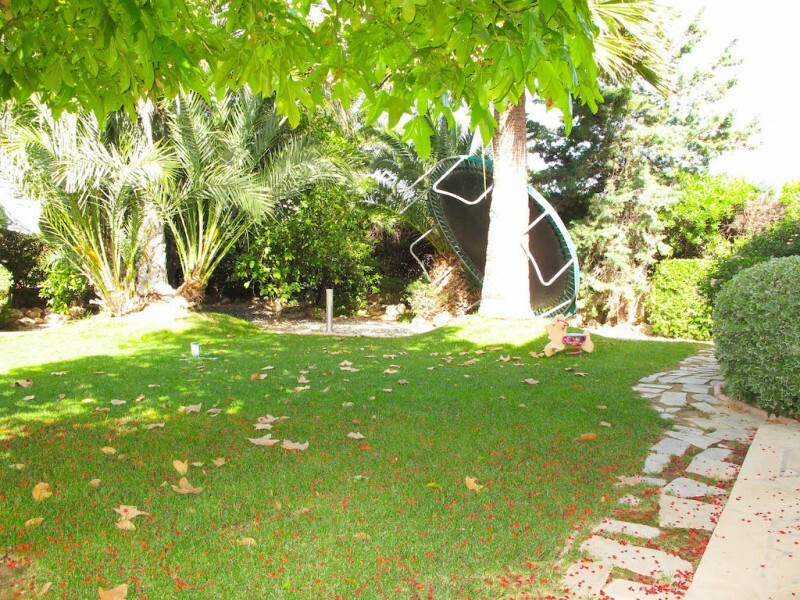 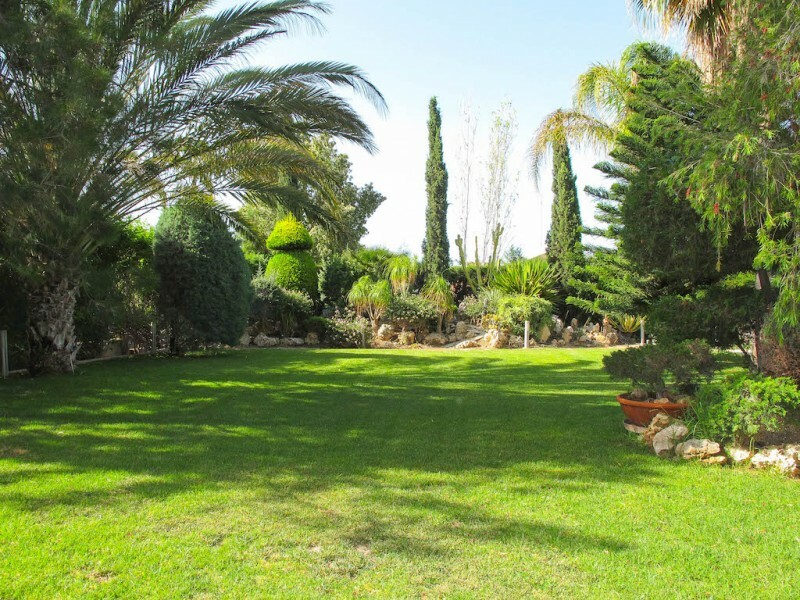 Stunning garden with swimming pool, large plot of land. 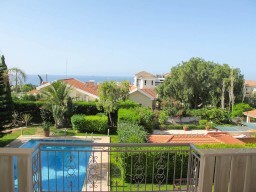 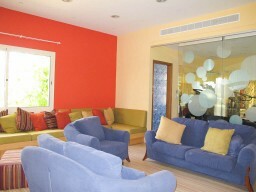 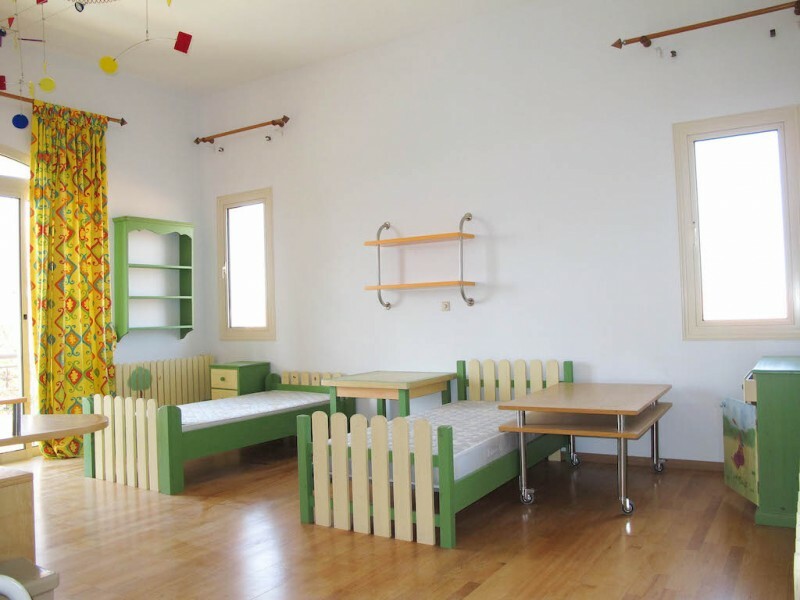 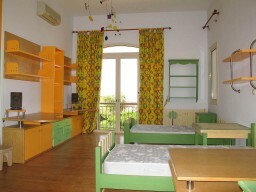 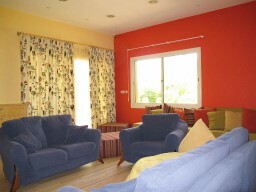 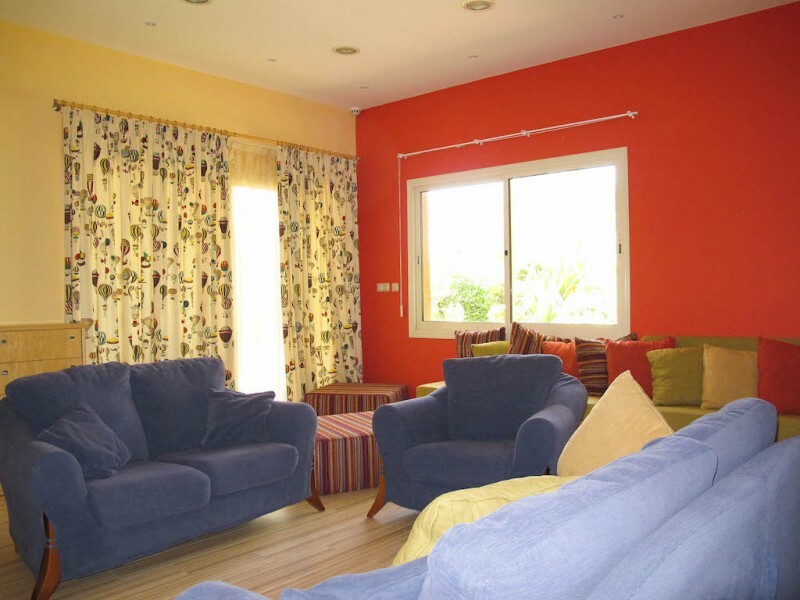 Quiet and calm place, with views from the balcony overlooking the Mediterranean Sea. 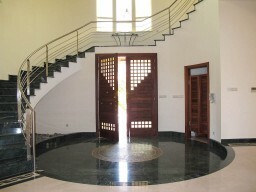 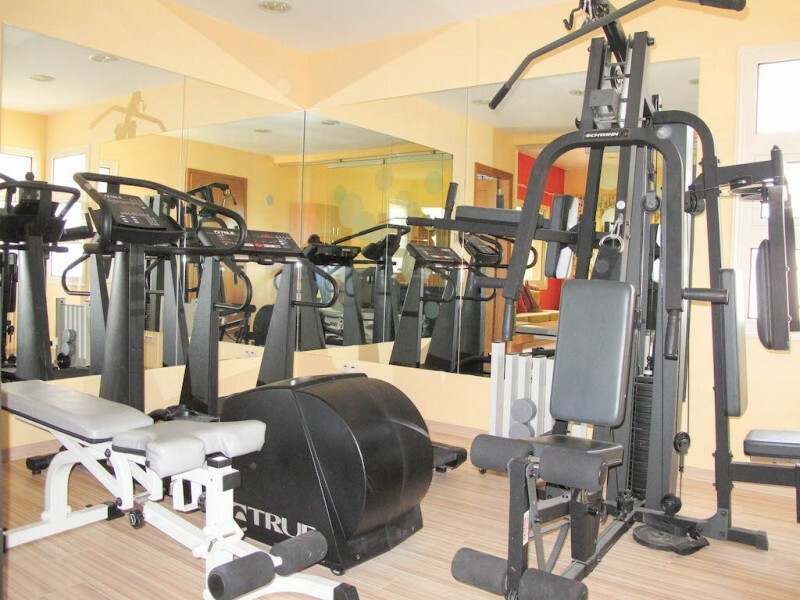 The scale is impressive villa, a guest house and a gym. 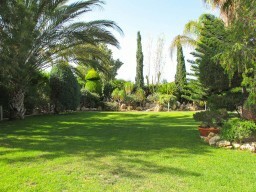 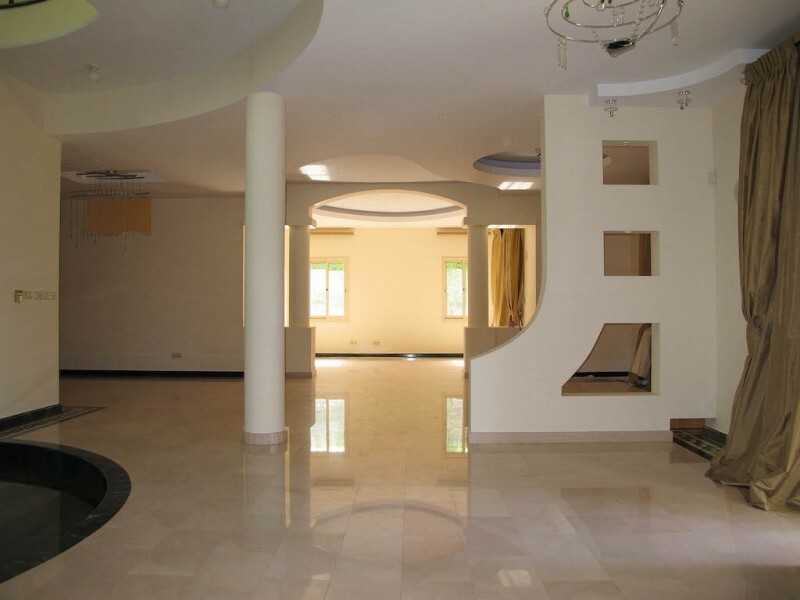 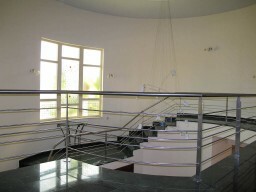 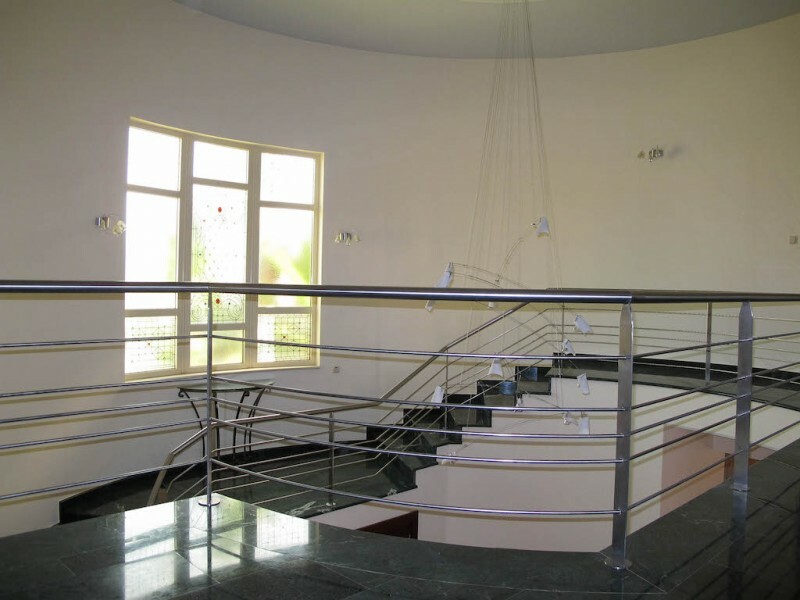 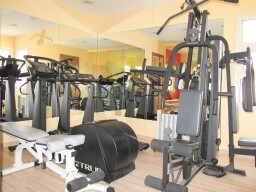 Covered area of villa is 1050 m², the area of 2000 m². 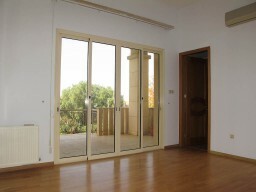 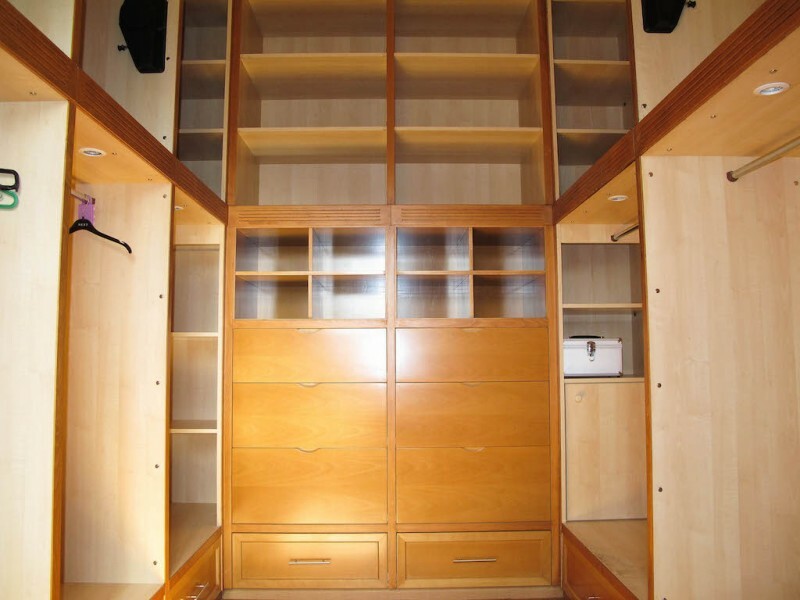 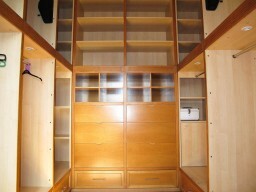 Garage for two cars with automatic gates, barbecue area, children's playground, alarm system and VRV.